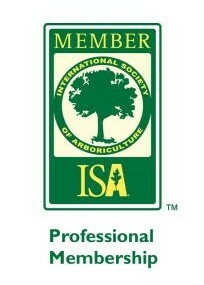 Advanced Tree Care is a highly experienced team of Tree Surgeons based in Cork providing outstanding tree surgery in Cork, Waterford and throughout Munster.We specialise in tree pruning, tree felling, stump grinding, dangerous tree removal and wood chipping to both private residents and commercial businesses. 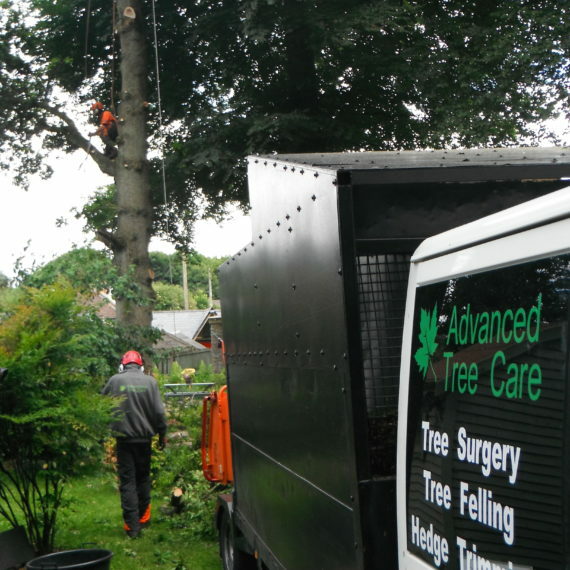 Advanced Tree Care are dedicated to providing a safe and efficient tree care service from small domestic jobs to large commercial ones. Tree Surgery is highly specialised and can be extremely dangerous if it is not carried out by trained professionals. 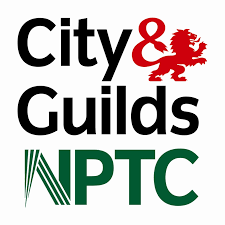 We take health and safety very seriously and have detailed policies and operational guidelines in place. A Risk Assessment is always carried out prior to starting work on any job. We are insured and have years of experience in the industry .